The TP04 was released in April last year, coming with a bunch of features that immediately placed it in the ranks of class-leading performers. 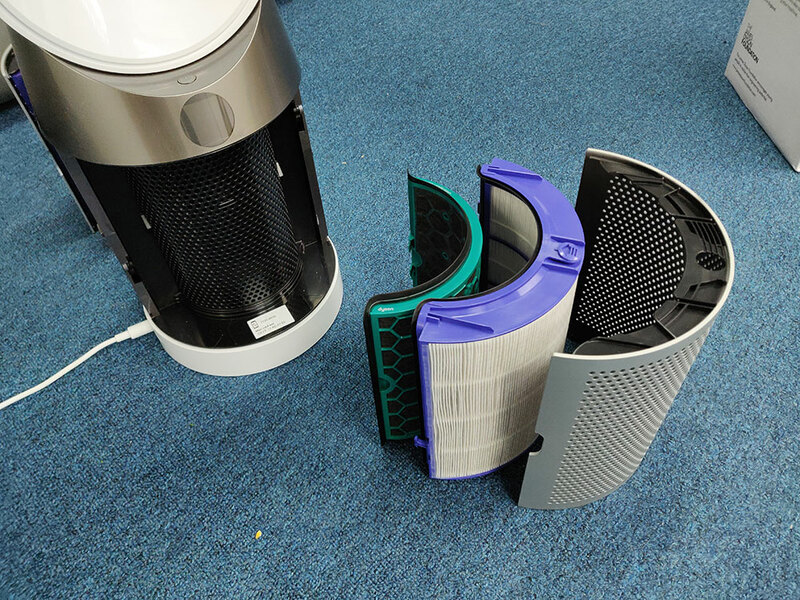 And as part of the family of devices tested under the POLAR standard, the TP04 is claimed to be able to effectively clean the air of rooms as big as 290 square feet using its far-reaching bladeless fan setup. Add all of this to other features such as an informative LCD display, plenty of options for speed, oscillation, and energy-saving, and the ability to connect remotely via apps to control the device or receive air cleanliness reports. Now this sounds nice and all, but how did the TP04 perform during daily use? From the offset, the TP04 is extremely easy to use. Right after unboxing the unit, all we needed to do was install two sets of particularly thick filters—the high-efficiency particulate air (HEPA) filter that’s used for trapping thins like pollen, dust mites, dander, and cigarette smoke, and the carbon filter that’s meant to remove odours as well as other volatile organic compounds and gasses. With my desk situated approximately 10 feet away, I was able to feel the circulation of air even with the speed of the TP04 set to half, indicating its ability to really reach far corners of a room if necessary. 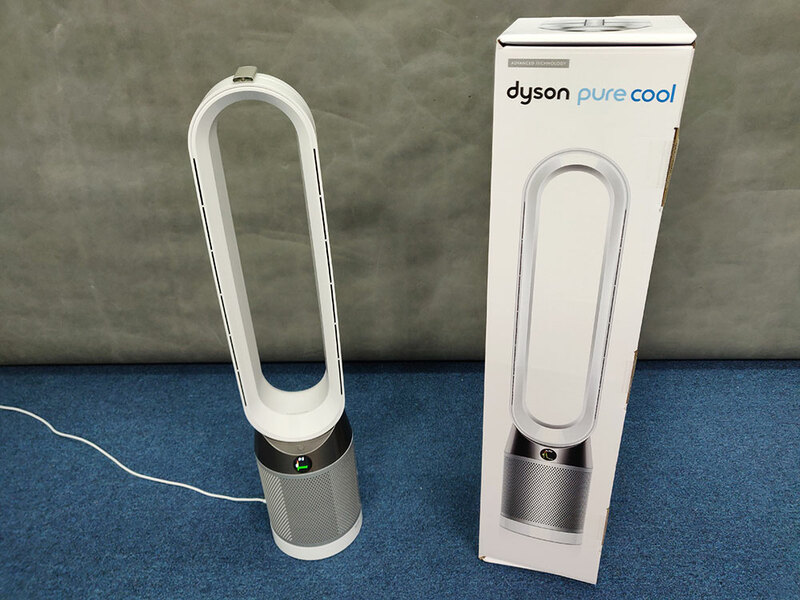 But it must be mentioned that although the TP04 is able to drive clean air with ample power, it doesn’t necessarily offer the ability to cool the space, so be aware of that fact if you also require a solution that comes with temperature control. Additionally, I really appreciated the LCD display that allowed me to quickly and easily understand the device settings and current air conditions ranging from how much particulates or pollutants there were inside the room, and how much longer the air filters would last before they required a change. 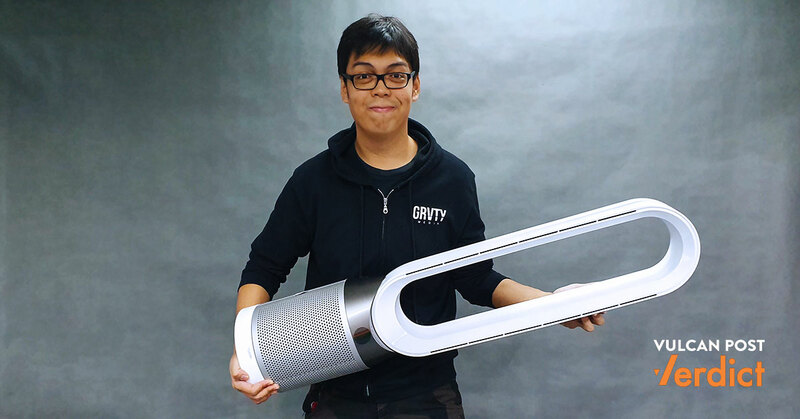 Plus, the simple remote controller that the TP04 came with was also easily navigable and handily attached itself to the top of the TP04 via a magnet—just one of the many thoughtful features Dyson chose to bundle with in with the design. 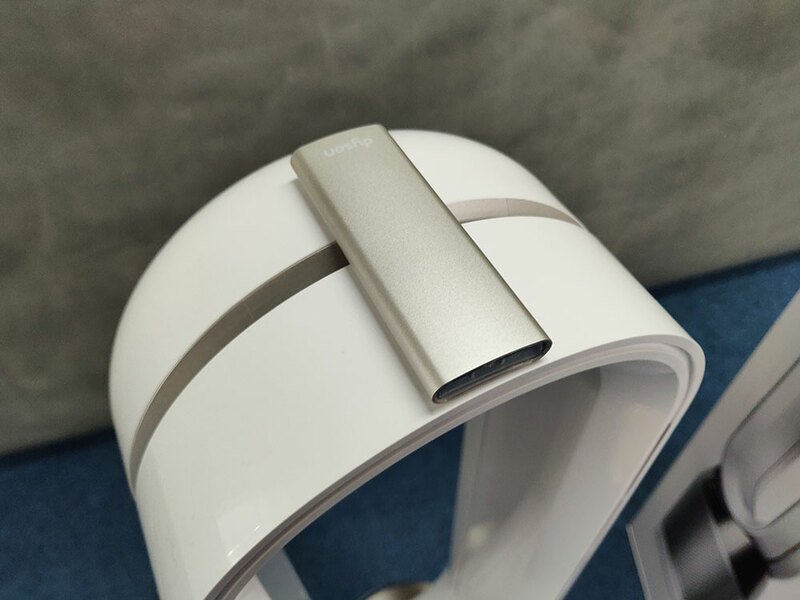 Now considering the way air purification works, it was hard for us to gauge the performance of the TP04 in a tangible manner, but what I can safely tell you is that throughout the duration of our use—even until today—the air in the office felt somewhat cleaner and easier to breathe. Couple this with the ease-of-use afforded by the TP04, and it really becomes one of those things you can buy, plug in, and trust it to work well for a very long time without the need for human interference. 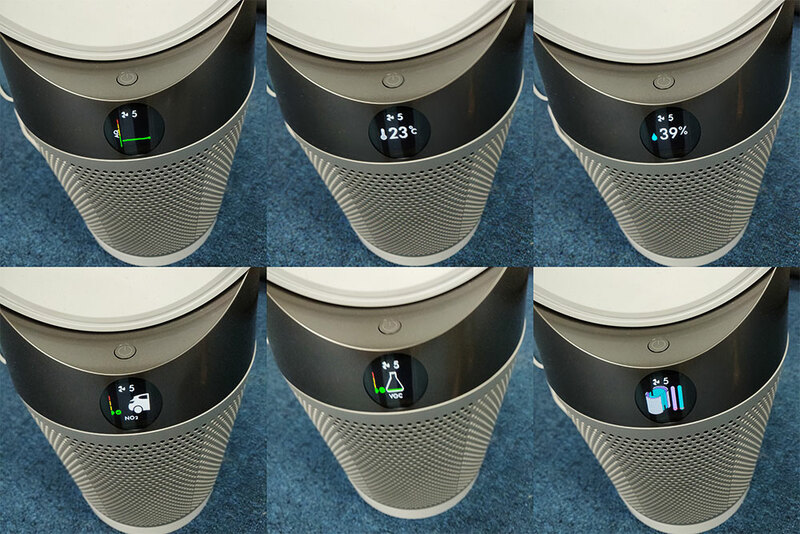 All in all, the Pure Cool TP04 represents some of the best air-purifying tech that money can buy, plus a host of additional features that go beyond what you’d expect to find from a conventional air purifier.